Apple has confirmed the expansion of CarPlay to five new countries, taking the total number of supported markets to 25. The move comes less than 10 days after CarPlay arrived in Brazil, China, India, Thailand, and Turkey. The new markets that now have CarPlay support are Denmark, the Netherlands, New Zealand, Russia, and Sweden, according to Apple's official "iOS 8 Feature Availability" page. 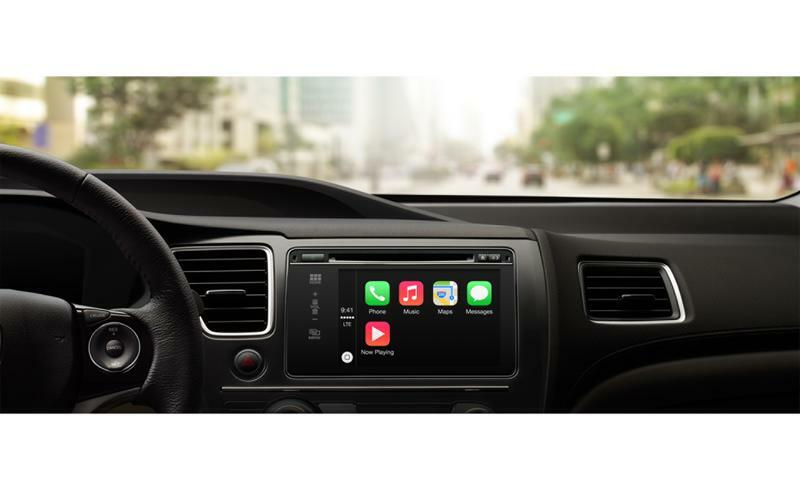 CarPlay has been steadily making its way to more vehicles and aftermarket stereos since making its debut last March. Apple has reached deals with a whole bunch of manufacturers, which are pre-installing the system in their latest cars. Those partnerships include high-end car manufacturers like Ferrari, Mercedes, Jaguar, and BMW, as well as more affordable offerings from the likes of Ford, Nissan, Toyota, Kia Motors, and PSA Peugeot Citroën. Those making aftermarket head units, which can be retrofitted into your existing vehicle, include Pioneer, Alpine, and Kenwood.